Kyran Research Associates, Inc. is an information technology consulting firm founded in 1980 and dedicated to the design, development, implementation and support of business solutions. We have a proud tradition of working cooperatively with clients to develop state-of-the-art, user-friendly and intuitive web-based systems designed to cost effectively automate business processes. We leverage current technology and our staff’s extensive technical skills and business process reengineering experience with our client’s vision of the future. Our web-based solutions are well engineered and feature modular components that are flexible, portable and easily maintained. While most consulting agencies have focused on ‘resource placement’ Kyran has focused on providing tangible solutions. We provide the right balance of technical resources at the appropriate point in a project. Kyran successfully delivers complex web-based systems on-time, and within budget. We successfully manage project scope and stakeholder expectations and our systems have a high adoption rate. 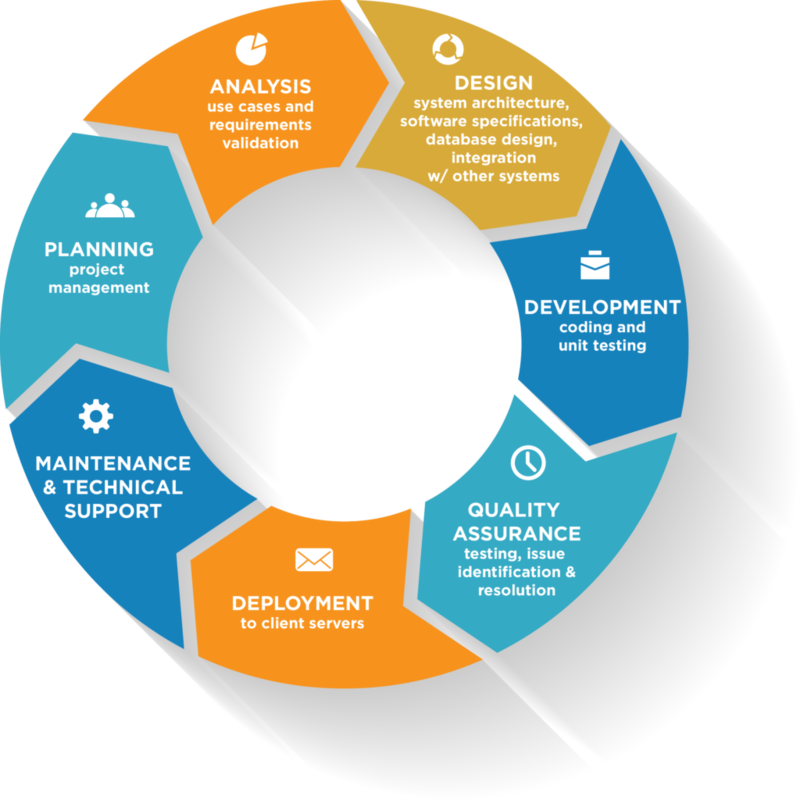 Resource management, combined with our project management, design and implementation experience allow us to offer cost-effective, low risk solutions to custom software development. Why use a software consulting team? Access to resources skilled in popular technologies including Java, J2EE, EJBs, VB.NET, C#, SOA, web services, applet design development, object oriented design and development, Oracle, SQL Server and a host of other technologies and methodologies. Increase your technical team’s exposure to new ideas, approaches, standards and technology. Kyran’s project managers have more than 20 years of business, technical and project management experience. Using a proven project management methodology combined with excellent interpersonal communication skills, Kyran’s project managers successfully set stakeholder expectations and guide the software development process – delivering well engineered solutions that meet client specific needs on-time and within budget. Kyran’s technical team members maintain their skills in line with the latest developments in technology, enabling us to provide our clients with cost-effective solutions that are easily supported well into the future. Kyran adheres to published standards for software development, database design, and documentation. Quality Assurance begins during the design of the system when the business analysts begin formulating use cases. Kyran’s test plans are well documented and include unit, system and regression level testing. This document is designed to be used by a software engineer to code the conversion of legacy data to the new target database and by a quality assurance engineer to test the quality of the converted data. Once the conversion has been completed, all conversion-related information is provided to the customer including the converted data, exception reports log files and other deliverables.